Energizer Lithium batteries have been developed to provide optimum, long-lasting performance for your film and digital cameras. WARNING: Lithium-ion batteries and/or products that contain lithium-ion batteries can expose you to chemicals including cobalt, lithium, nickel oxide and nickel, which are known to the State of California to cause cancer, birth defects, or other reproductive harm. For more information go to www.P65Warnings.ca.gov. Shop with confidence! 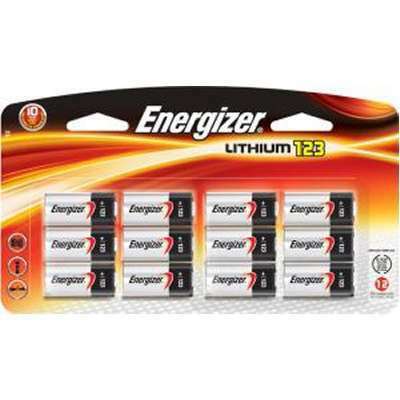 Provantage is an authorized Energizer dealer.